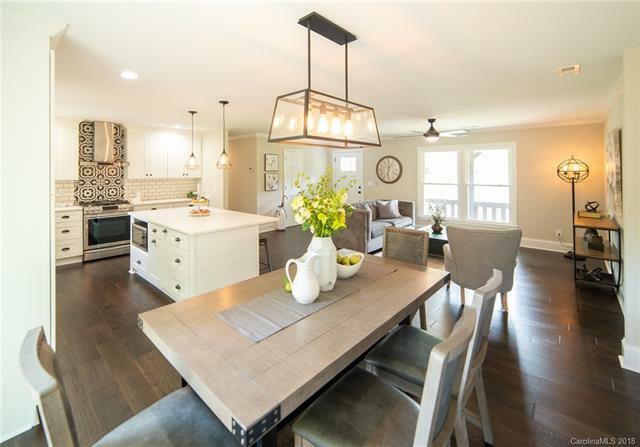 Beautifully renovated farmhouse style home in Beverly Woods! Complete renovation with all new electrical, plumbing, HVAC, windows, appliances, etc. 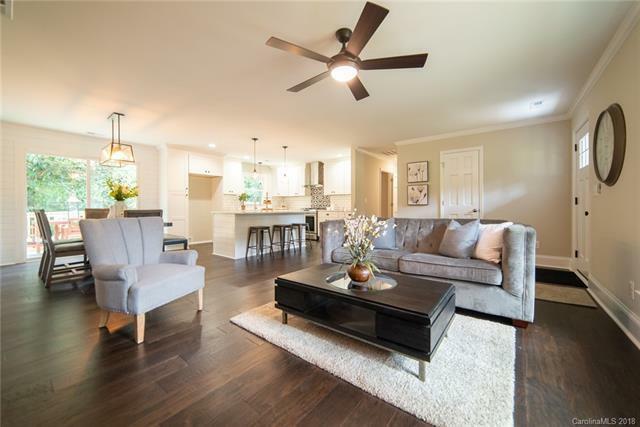 The Open Concept main floor offers a welcoming feeling as soon as you step inside from the Covered Front Porch. 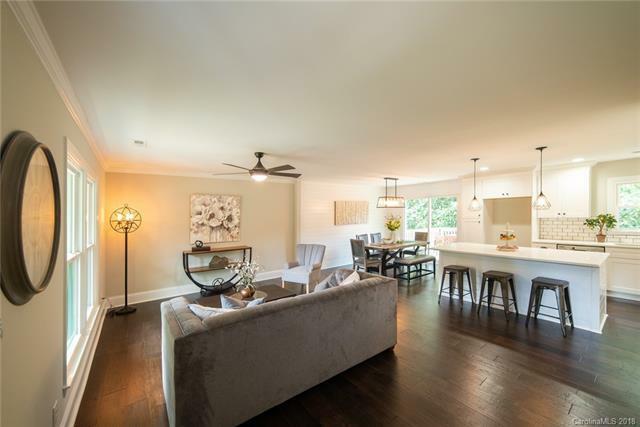 Beautiful hardwood flooring throughout, Gorgeous White Kitchen with High End Finishes! The Master Suite is on the Main Floor with a Huge Spa-like Master Bath, and Multiple Closets. There is another bedroom and full bath on the main floor. 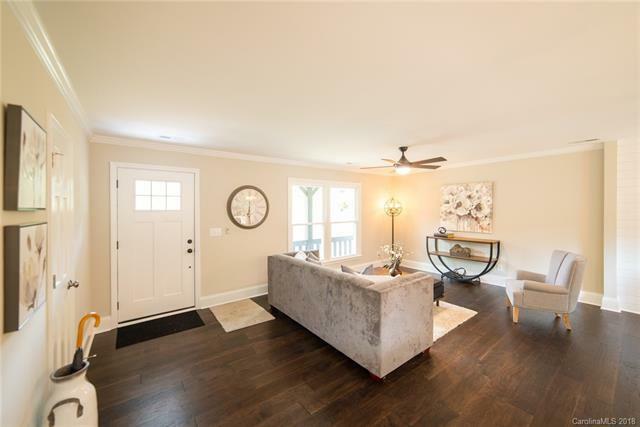 In the Basement, there are 2 Additional Bedrooms and Full Bath, a Media Room set up to be used as a Theater Room, with Projector connections, another Living/Family room with a Brick Fireplace and Built-in Bar, a Laundry Room, and even a Built-in Study Nook. Outside is a Brand New Deck that looks over the Expansive Backyard that is partially fenced in. Great Location close to South Park and Great Schools!